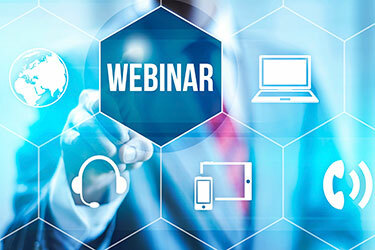 Our next webinar is scheduled for Thursday, May 17, 2018 12:00 PM – 1:00 PM EDT, featuring Elizabeth A. Edwards. 30 years of Anaerobic Benzene Biodegradation – where are we now? Anaerobic toluene and benzene biodegradation was first reported in a paper in 1980 in studies of the Amoco Cadiz oil tanker spill that occurred off the coast of Brittany in 1978. During the 1980’s further reports emerged documenting anaerobic transformation processes for hydrocarbons, but none were truly believed at the time. How could highly reduced aliphatic and aromatic hydrocarbons in crude oil be oxidized without oxygen? And if they were degraded anaerobically, how do we explain that we still have oil reserves that have been underground for millions of years? In the past 30+ years, some remarkable enzyme-catalyzed reactions have been discovered that do in fact bring about the seemingly impossible task of oxidizing hydrocarbons without molecular oxygen. In this webinar these unique reaction mechanisms will be described, and their implications for natural attenuation and enhanced bioremediation will be discussed. Elizabeth A. Edwards, PhD, P. Eng., Professor, Department of Chemical Engineering and Applied Chemistry, and Cell and Systems Biology (Status only), University of Toronto. 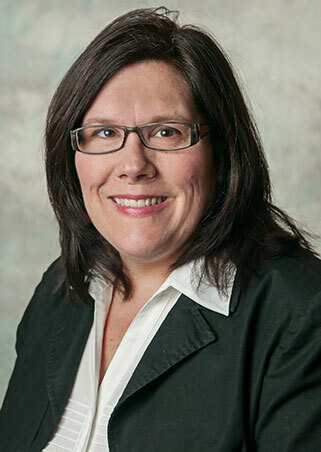 Dr. Elizabeth Edwards holds Bachelor’s and Master’s degrees in Chemical Engineering from McGill University, Montreal, and a PhD degree (1993) in Civil and Environmental Engineering from Stanford University. She is internationally known for her work on anaerobic bioremediation, the application of molecular biology and metagenomics to uncover novel microbial processes, and the transition of laboratory research into commercial practice to develop bioremediation and bioaugmentation strategies for groundwater pollutants. 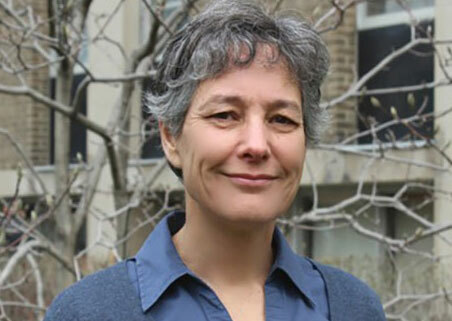 She is also the founding director of BioZone, a Centre for Applied Bioscience and Bioengineering Research at the University of Toronto and a Tier 1 Canada Research Chair in Anaerobic Biotechnology. In 2016, she was awarded the Canada Council of the Arts Killam Prize in recognition of outstanding career achievements. Ms. Dworatzek is a Senior Manager of SiREM and an environmental microbiologist with advanced technical experience in laboratory treatability studies. Over the past 23 years she has conducted and overseen numerous bench-scale studies examining enhanced in situ remediation in groundwater. She has specific technical experience in the design of laboratory treatability studies, the scale up of growth of anaerobic microbial cultures for bioaugmentation laboratory and field pilot tests, and evaluation of aerobic and anaerobic bioremediation, zero valent iron and chemical oxidation technologies in the laboratory.